Since the first photos of our planet were taken from space, an amazing collection of Earth pictures has accumulated. 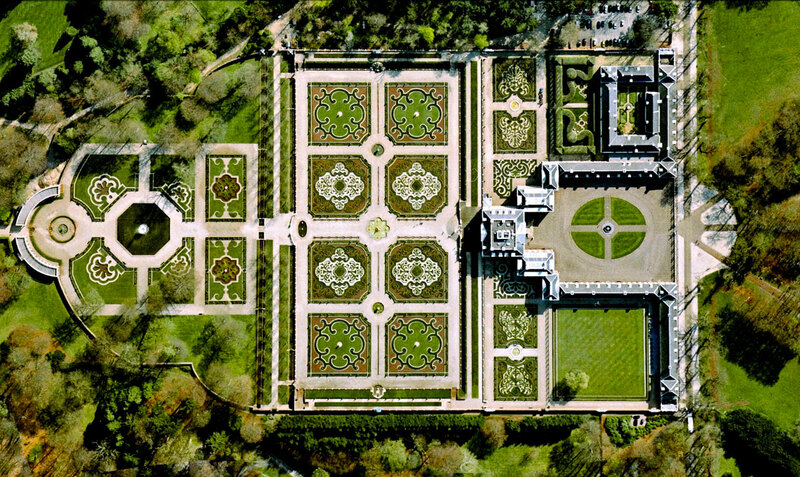 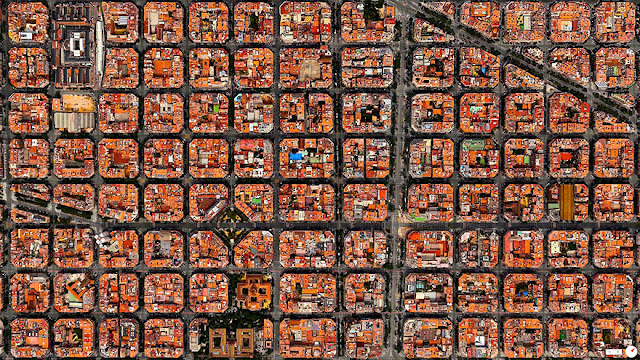 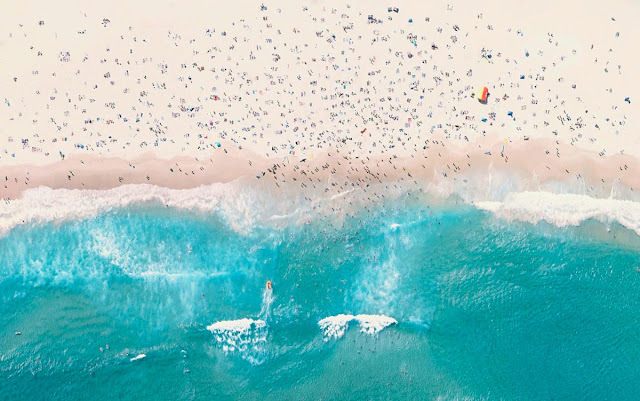 The images shown below are taken from satellites and will show you a different view of the world. 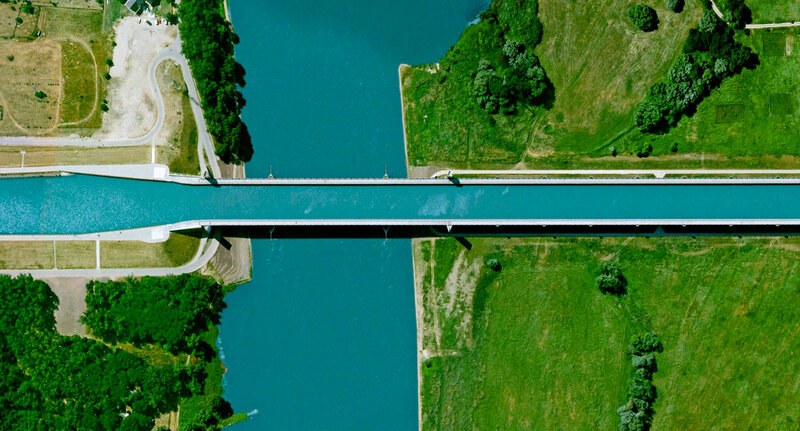 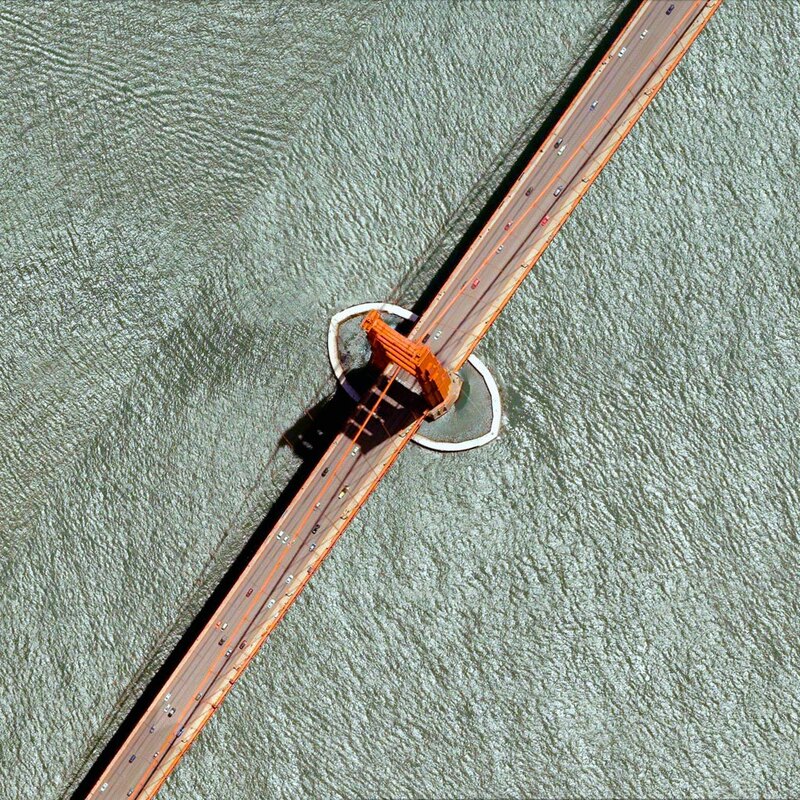 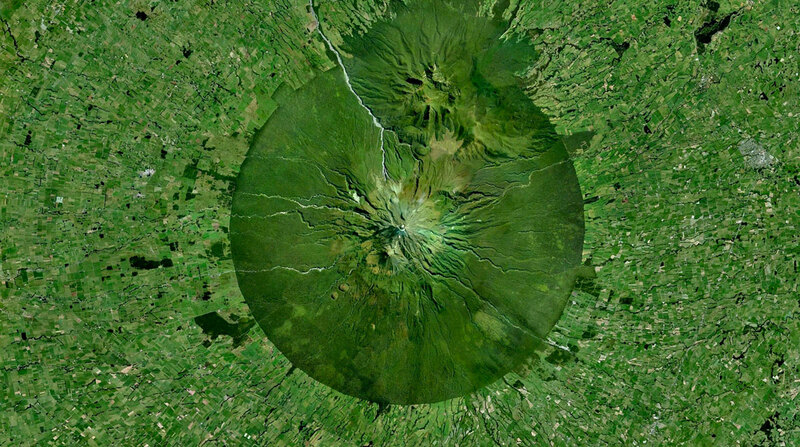 Enjoy our amazing collections of satellite and aerial imagery of the Earth. 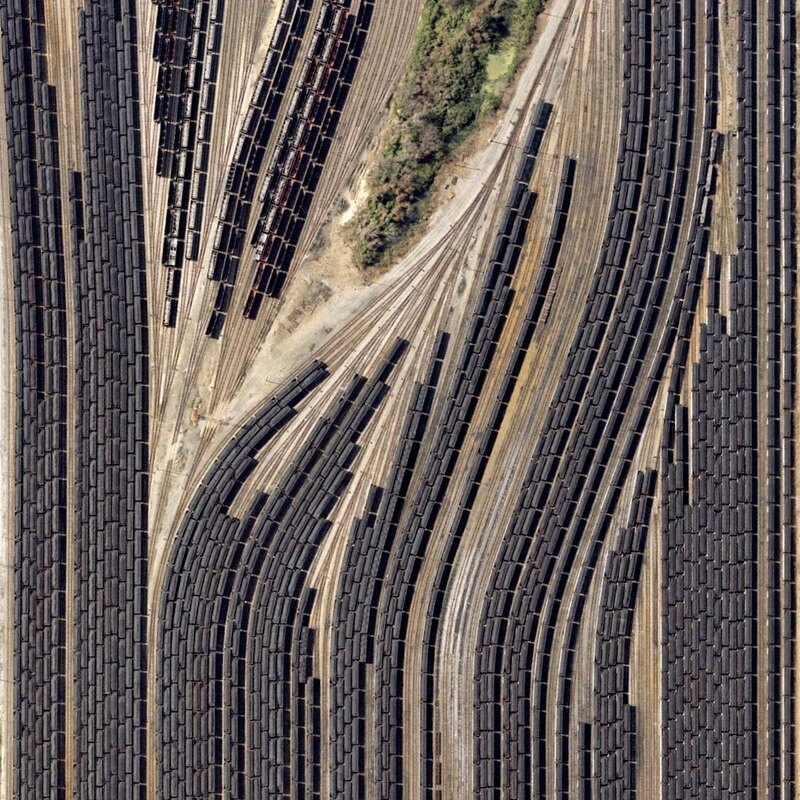 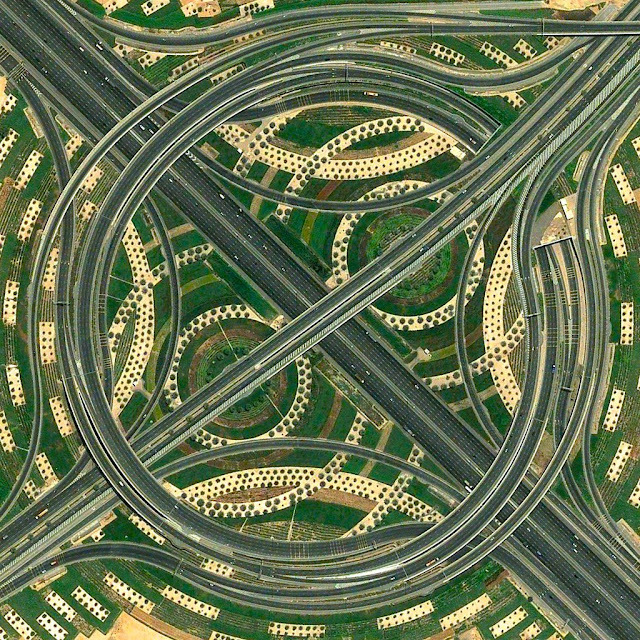 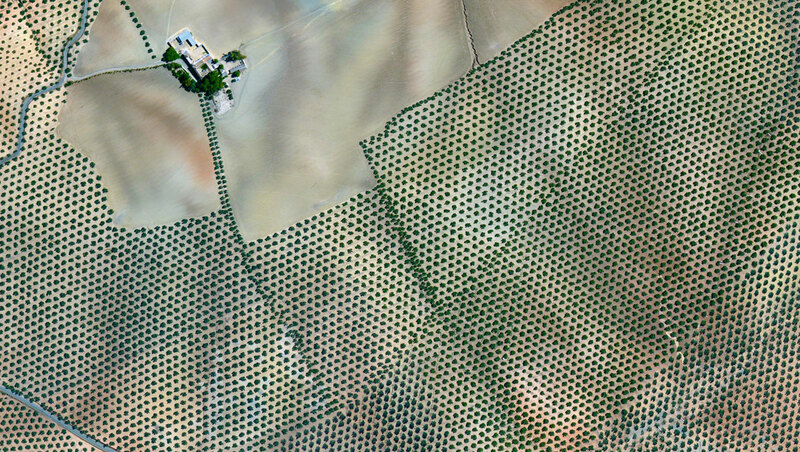 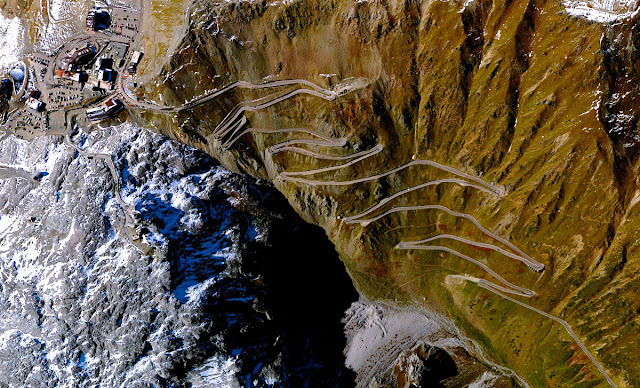 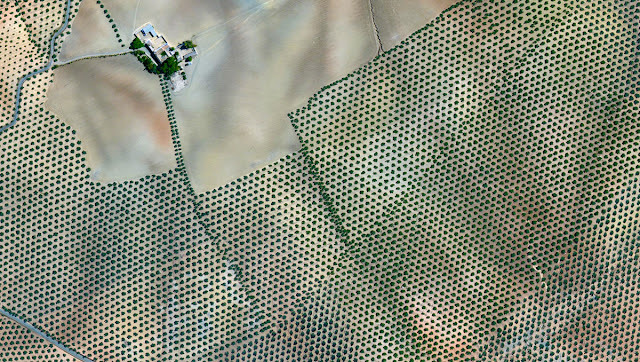 1 comment to ''10 Groundbreaking Satellite Photos of Earth"
Astounding. I'm going to find a cave.